Considered by a large number of partners as a certificate of quality and a reference in terms of comfort and versatility, Çeramica is known for being a high-quality fabric that is easy to work with, which has been developed to meet the demands of modern life. This feeling is enhanced by the excellent look, smoothness and fluidity of the fabric and by its environmentally-friendly properties. Furthermore, the Çeramica fabric is easy to care for and maintains its look and performance, even after successive washes, in addition to being wrinkle-resistant. 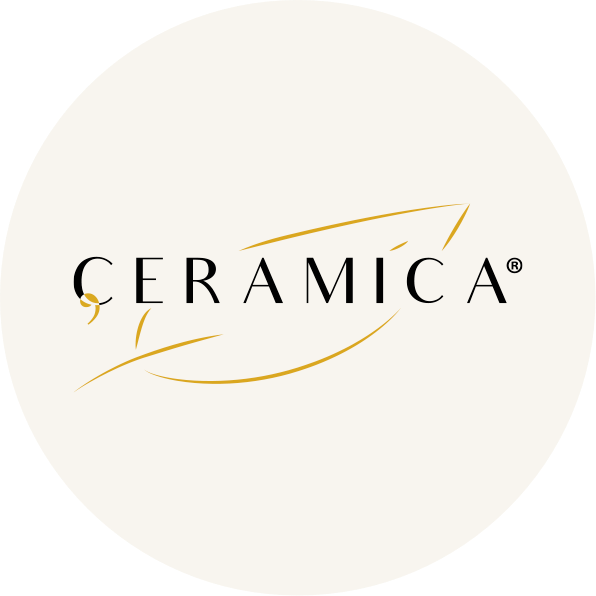 The innovative Çeramica Clean brand, created in 2014, is the product of a research programme focused on the development of smart textile structures and functional fabrics at the nanoscopic scale. In addition to being eco-sustainable, breathable and smooth, Çeramica Clean repels stains by preventing the absorption of substances like wine, ketchup, olive oil and coffee. Riopele’s innovation in the area of smart textile structures becomes a reality with the Power brand, thanks to clothes that are able to store solar energy and store it in a device, to charge a mobile phone or work as a pocket torch. 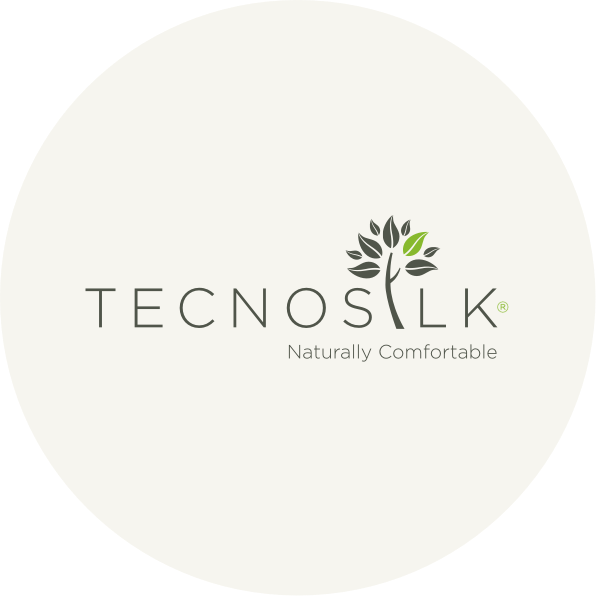 Tecnosilk incorporates the company’s ECO concept, from the selection of the raw materials to the design of the fabric and its finishing processes. Absolute comfort, fluidity and smoothness are some of the characteristics of a brand that privileges the use of fibres like tencel, cotton and cupro. 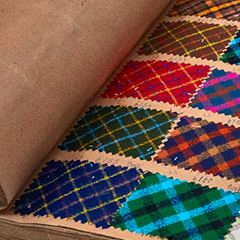 Tecnosilk stands out as a product that promotes a reduction in water and energy consumption during the production process and the preservation of the fabric. Tenowa is a brand developed by Riopele in the framework of R4TEXTILES, a revolutionary project which combines recycling and reusing of the wastes generated from the textile and agri-food industries. It has been distinguished with the Product Innovation Award COTEC 2018 and iTechStyle Awards’18 - Sustainable Product. 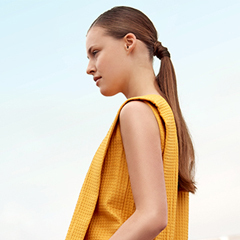 New fibres, yarns and fabrics reborn from the leftovers of conventional processes. Virgin raw materials, water and energy are saved upon. Several functionalities are added by eco-friendly processes: soft handfeel, deodorant, antimicrobial and anti-static.